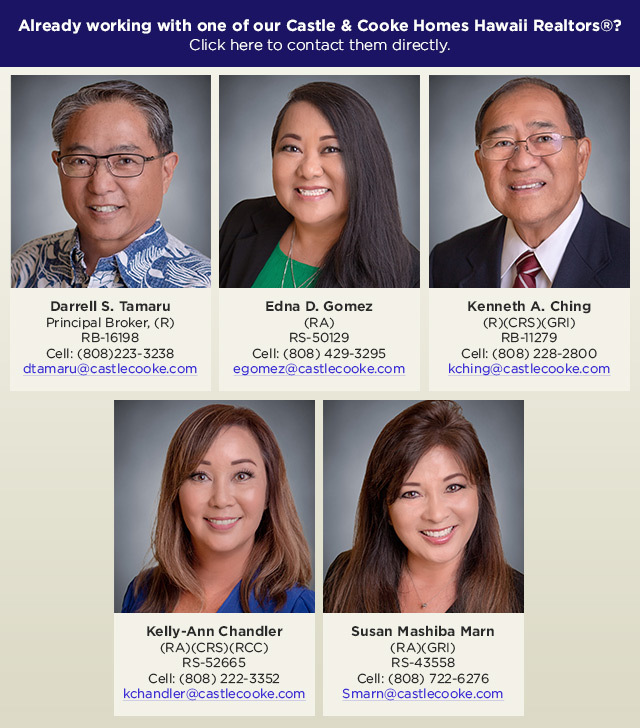 Castle & Cooke Homes Hawai‘i, Inc.
We now have just 1 great home available at Pu’uwai Place – and it’s a sweet deal! Don't miss your last opportunity to own a brand-new attached condominium home at Pu'uwai Place in Waipahu. Stop in for a home tour and discover all the great features for yourself! View the Pu'uwai Place Floor Plan Options. 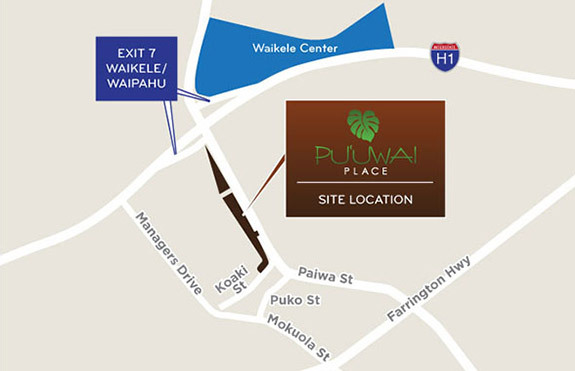 View the Pu'uwai Place Interactive Site Map. *Closing Cost Credit is available through Castle & Cooke Mortgage. Buyer must contract by March 31st. **Agent must accompany buyer on first visit.